Miami is a place where everybody comes for fun and merrymaking. It is the most happening place in USA. Lots of tourists from all over the world come to Miami every year to enjoy the life here. With fun and joy lots of troubles also creep in. Miami has to deal with different types of people every day and therefore various crimes are also being encountered here. 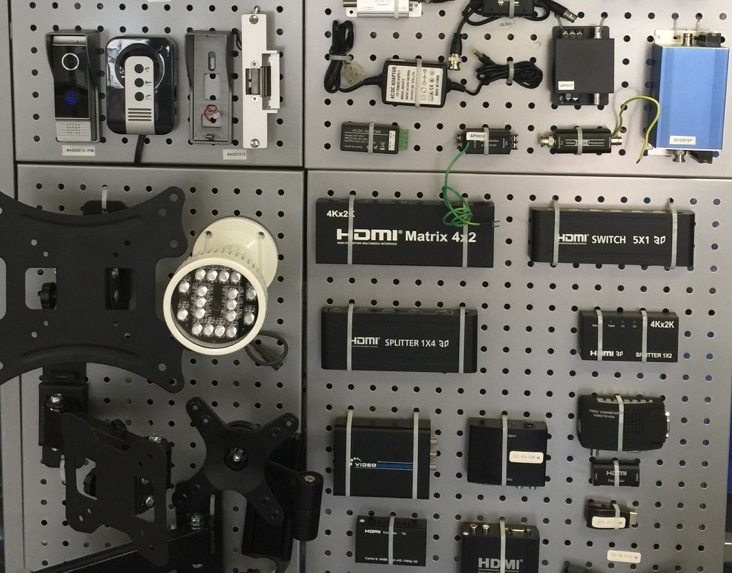 Best Security Camera Installation in Miami has given Miami a route to escape from various crimes every day. Security cameras are very important device to stop crime. If a security camera isinstalled at a public place, office, business farm etc. the criminals doing crime will think twice before committing a crime. Crimes generally happen in a crowded place or on an empty road. The people those who commit crime they are actually very clever and tricky. But they cannot escape the eye of an advanced and computerized security camera. Miami is a very busy place, mostly 24hrs in a day it remain crowded with people. As so many tourists come to this place, therefore it is easy for the thieves to do away their criminal motives easily. Security cameras were first invented years ago, it was not so technologically advanced. But as years went by with the advancement of technology security cameras have got a new look and definition. Nothing can escape the eye of upgraded security cameras these days. A hell lot of instances have been administered where only because of the security cameras crimes had been caught red handed. Talking about a robbery at Simon Cowell ‘s place we will practically understand the importance of security cameras . While Simon Cowell and Eric were enjoying their holidays at Barbados, a burglar intrudes into his mansion and commits a robbery. That thief was caught with the help of Security cameras in a public place. Therefore security cameras are very important and can protect you from all the deadly crimes. There are lots of positive sides of security cameras. Whether you install it at home, office or public area it will make sure that you are safe everywhere. Sometimes it happens that we need to leave our babies at home to their nannies and work at office. During these periods security cameras comes to a huge help. You can keep a caring eye on your baby from the office with the help of a security camera installed at your home. UTS Florida is the best place where you can resort for the installation of security cameras at home, office or public places. They have all the latest technologies available and can meet any of your needs very easily. They are insured, licensed and a certified company in Florida, you can rely on them and what even more interesting about them is that they provide the best installation of the security camera with their skilled professionals.